We have the distinct privilege of working with some amazing clients. Our team at SRP thoroughly enjoys getting to see how our clients are enjoying their retirement. Since we enjoy these stories so much, we thought you might too. With that, we’d like to introduce you to Dan and Claudette Brouillette! To say the Brouillettes are travelers would be an understatement. Dan and Claudette have literally been all over the world. A successful career as a mechanical engineer and project manager with a major oil company took Dan from Japan to Great Britain and Venezuela, to the Czech Republic with stops at Texas, Mississippi, and Louisiana along the way. With a final landing spot in beautiful Montana, Dan and Claudette are home even if they don’t stay still long. 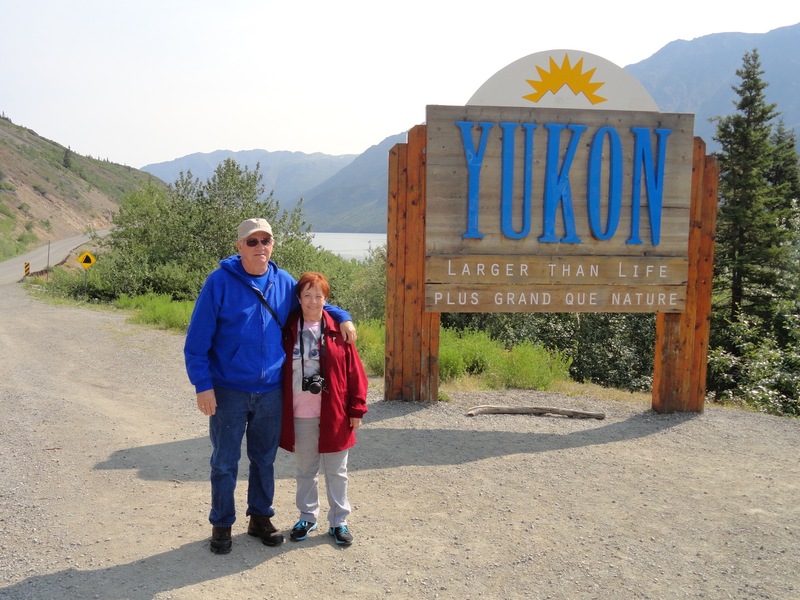 Now that Claudette has joined Dan in retirement after her career in nursing, they are continuing their traveling ways. Their goal to visit each of their 7 children and 11 grandchildren, who are spread out all over the country, at least once every two years keeps them on the road. Couple that with their annual motorcycle trips that start each year in Colorado and can end almost anywhere, the Brouillettes are certainly on the move! When they aren’t traveling, Dan is busy restoring old cars and tractors. A few past projects include a 1962 Chevrolet Impala Super Sport with a 409 engine, a 1953 Chevy pickup that Dan converted to a hot rod, and finally, a 1945 John Deere Model B tractor. While Dan is in the garage, Claudette is knitting for the grandkids and playing pinochle with a group of friends. Whatever they may be doing, Dan and Claudette just enjoy doing things together and experiencing new adventures. We’d like to extend a big “thank you” to Dan and Claudette for letting us share their retirement story. If you’d like to share your retirement story too, let us know and we might share your story in the months to come!